Published July 20, 2014 at 960 × 960 in Blast from the Past! Batch 2002. Bottom: S.Y. 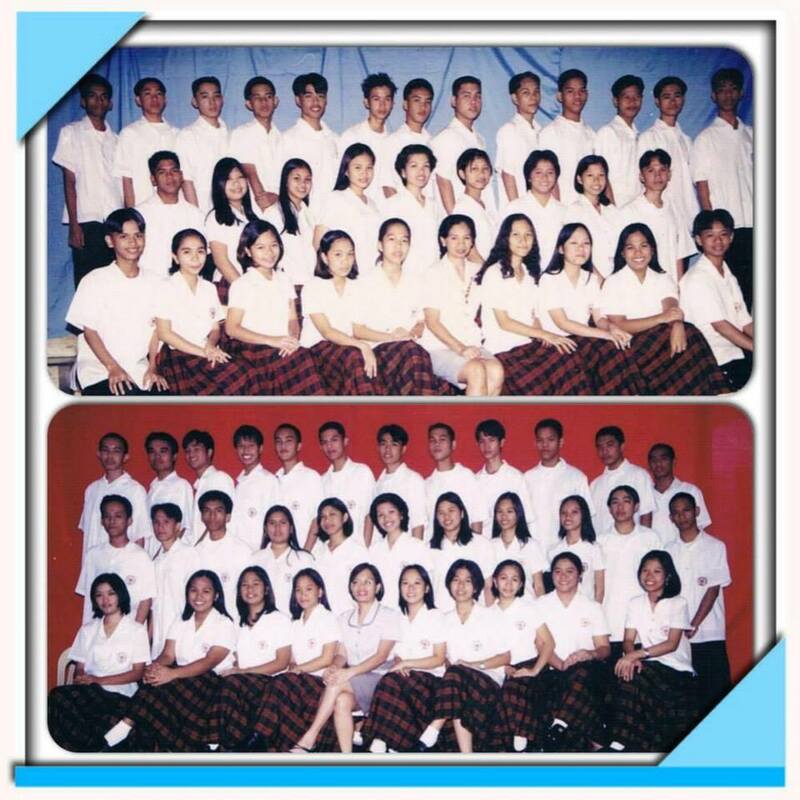 2001-2002, 4th Year-Diamond — with Lerma Prudente, Yviang Marasigan, Betsy Duma, Charlotte Mae Garcia Pascua, Mark Lester Chico and Ike Prudente.